Thanks @RogoftheRhone…I’ll try one early January and others winter 2019… If I like the first I’ll be back at Booths where the offer ends 1 January 2019…still plenty in stock !!! ,A name like Cyril Courvoisier seemed to warrant a bit of research. Apparently he is the ex vineyard manager of Colombo, who has set up on his own and acquired land quite high up the slope in Cornas (lieu- dits Les Cotes and Chaillots) and in St Joseph, abandoned from viticulture for 80-100 years. His vineyards are therefore obviously fairly newly planted and so his only red at present is a Vin de France from young vines. His first appellation Les Cotes and St Jo will be 2019, Chaillots in 2021. He also produces a St Peray and has planted more Marsanne and Rousanne there, to come online in 2022. A name to watch, although the vines will take time to mature. 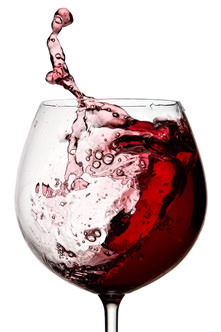 Thanks also to @Bluebeard for pointing out Blast, an intriguing site - they have the Courvoisier Vin de France. 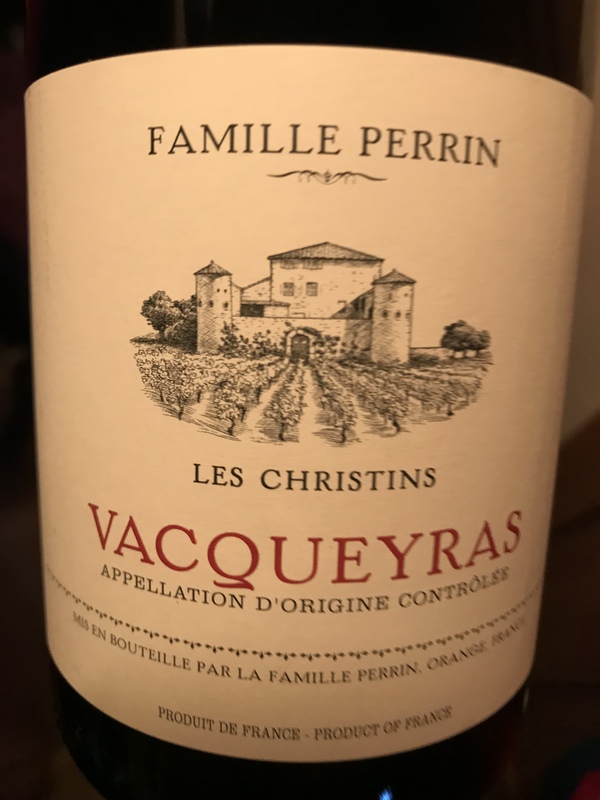 I think I may have tried one of his wines… The very enthusiastic and unstuffy sommelier at the superb La Boria restaurant in Privas was talking about a new Cornas vigneron, and I may have tried his St Peray. Can’t remember. But you should remember La Boria… it’s a top tip. Syrah in NZ seems to lack the intensity of the Rhone. M & S havePerrin Gigondas la Gille 2016 1/3 off so £14 something a bottle. 4.5 stars from JLL. Decanter Rhone 2017 reviews are coming out now. Rated 4/5 in both north and south, but warning that reds are less consistent (and will take longer to come around) than 2015 and 2016, and whites are prone to flabbiness. So one to buy with enthusiasm but care, particularly at the cheaper end where winemaking and vines might have been less able to cope with the hot conditions. Hi folks some thoughts advice on, this is it worth a punt? 2016 Cote de Rousillon, Dom Bila Haut Occultum Lapiderm by Chapoutier. Reads well and is summarised as not looking out of place if it was from the northern Rhône. I have never heard of this so appreciate any comments. Back in December you asked about Craggy Range Le Sol. I tasted the 2016 today at the winery. Deep carmine red in colour, quite closed nose of white pepper and crushed rocks, long intense taste of prunes and black fruits, no hint of heaviness, quite approachable and smooth on the finish but will develop and last for years to come. Evening folks , I bought this on the ferry headed home last year, as you do, filling all the available space. Awfully tempted to check it out this weekend as it’s going to be awful thanks to Ernie but was curious if any of you Rhône experts had thoughts on drink or keep and if so how long! I d crack it open and drink it! I had a bottle a while back and it was very pleasant. Beautiful glass of wine with game birds happy days still has some life so we will go easy and have to look for more fed rhones. Too impatient… all gone , very enjoyable. And a 2010 Magnum at £50. not a misprint surely? agreed yes. Still, I’ve got just the occasion for one. The ‘90 was my wine of the year last year. You won’t be disappointed although price is an eye opener. Guess there’s not a lot of this about now. Pleased that I have 2 left and will be looking for the right occasions to open them this year. A while a go I saw a post either on here or Wine-pages regarding a merchant who had a decent range of single bottle mature Rhone wines. Having bought up some en primeur 2016/17 for future drinking I wanted to see if I could afford some ready to drink stuff. I can’t for the life of me remember the website so any help would be gratefully received thanks. Possibly Vine Trail, or Gauntley’s of Nottingham?